CONTAINS MILK & SOY LECITHIN. (Soy lecithin used as emulsifier). Manufactured on equipment that also processes products containing egg, wheat & fish oil. Consult a physician before using if you are unaware of your current health status, if you have a medical condition, or if you or your family has a medical history of cardiovascular disease, diabetes, psychological disorders, hormonal abnormalities, or if you are taking any prescription drug. Do not exceed maximum daily dosage. Do not use if safety seal is broken. Contains ingredients derived from milk. Store in a cool, dry place. KEEP OUT OF REACH OF CHILDREN. CONTAINS MILK, PEANUT FLAVOR & SOY LECITHIN. (Soy lecithin used as emulsifier). Manufactured on equipment that also processes products containing egg, wheat & fish oil. 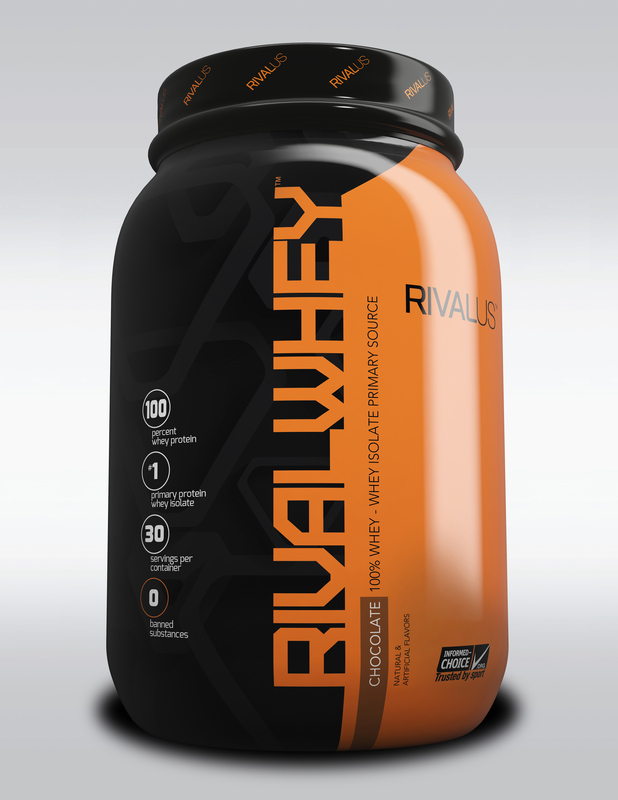 Protein blend (whey protein isolate, whey protein concentrate, whey protein hydrolysate), cocoa (processed with alkali), natural and artificial flavors, lecithin, salt, xanathan gum, cellulose gum, enzyme blend (aminogen, lactase), sucralose, acesulfame potassium. Contains milk, egg, & soy lecithin. (Soy lecithin used as an emulsifier). Manufactured on equipment that also processes products containing peanut flavor, wheat & fish oil. Consult a physician before using if you are unaware of your current health status. If you have a medical condition or if you or your family has a medical history of cardiovascular disease, diabetes, psychological disorders, hormonal abnormalities, or if you are taking any prescription drug. Do not exceed maximum daily dosage. DO not use if safety seal is broken. Contains ingredients derived from milk. Store in a cool, dry place. KEEP OUT OF THE REACH OF CHILDREN. 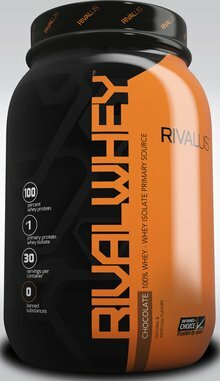 Protein blend (whey protein isolate, whey protein concentrate, whey protein hydrolysate), natural and artificial flavors, lecithin, cookie crumbs, xanathan gum, cellulose gum, salt, enzyme blend (aminogen, lactase), sucralose, acesulfame potassium. Protein blend (whey protein isolate, whey protein concentrate, whey protein hydrolysate), natural and artificial flavors, lecithin, xanathan gum, cellulose gum, enzyme blend (aminogen, lactase), sucralose, acesulfame potassium, red FD&C #40. Our 100% Whey Protein formula contains Whey Protein Isolate (WPI) as it’s primary source, so it delivers more protein, and bang for your buck, in every bottle.